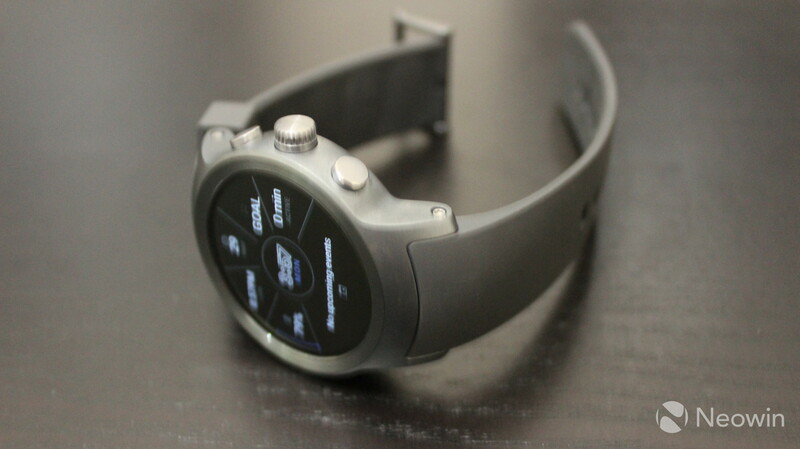 LG's Watch Sport is certainly one of the more stylish options for a smartwatch with Android Wear 2.0, even if it is over half an inch thick. It does, however, offer cellular connectivity, which can be very useful. It also has a hefty price tag of $349, so let's find out if it's worth it. The combination of a Snapdragon Wear 2100, 768MB RAM, and 4GB of storage seems to be common across Android Wear 2.0 devices, as the Huawei Watch 2 - which I reviewed a couple of weeks ago - was exactly the same. 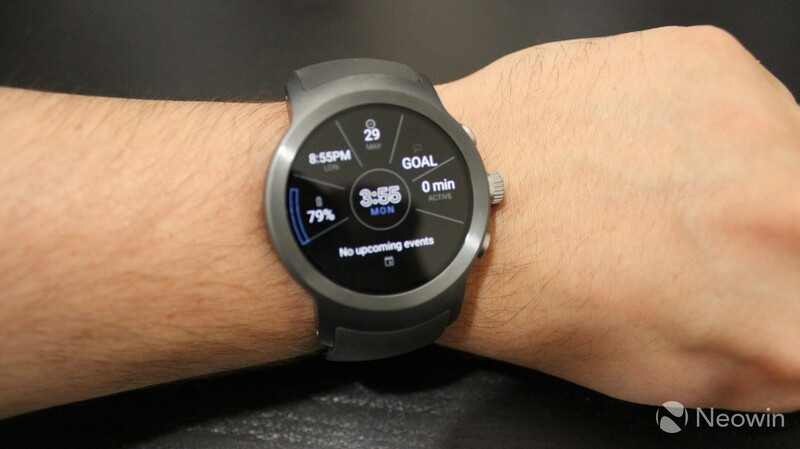 Personally, I think that the LG Watch Sport is one of the most stylish smartwatches on the market, and that includes the device that came out alongside this one, the Watch Style. 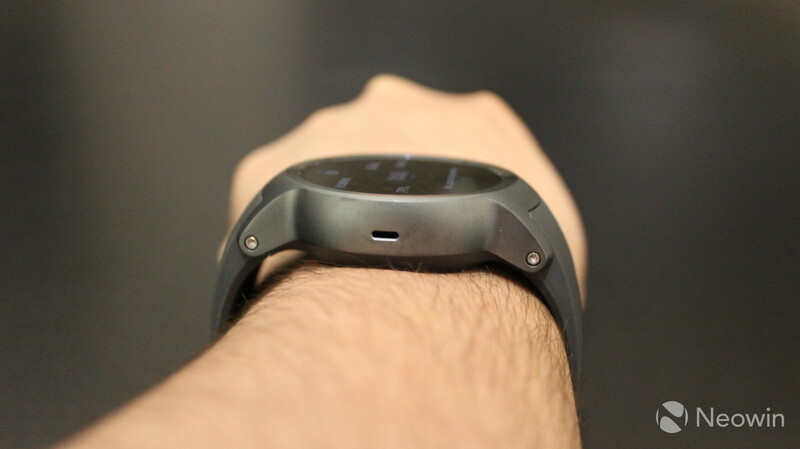 My biggest gripe with it is that it's over half an inch thick, making it even bigger than the Huawei Watch 2. However, I'll take the extra bulk for the cellular connectivity. As you can see, the Watch Sport does look like a beast on my wrist. Other than that, it's quite nice. 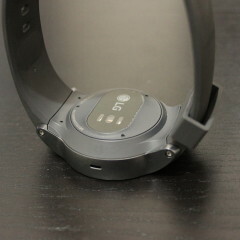 The body is 1.79x2.02 inches with a 1.38-inch display, so about 77% of the diameter is the display. While it feels thick, the bezels don't feel like they're too large at all. And the 348ppi display is quite nice as well. It's P-OLED, or PMOLED, which stands for passive matrix organic light emitting diodes. 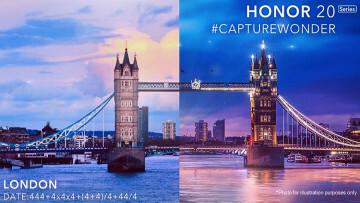 This is in contrast to an active matrix OLED display, or AMOLED. You won't see a lot of P-OLED displays in smartphones (except the LG G Flex 2), as they generally don't last as long as AMOLED screens, but they're more common in smaller devices like smartwatches, such as this and the Microsoft Band 2. OLED, in general, is great for smartwatches, because pixels can actually be turned off, unlike with an LCD, which is backlit. This allows for an ambient display that doesn't drain too much of the battery, and true black colors. 348ppi is a pretty high pixel density, and I wasn't able to see any pixellation in my day-to-day usage. "Quite nice" is the only way I can describe it, as the colors are more vibrant than with an LCD, but nowhere near as much as with Samsung's Super AMOLED displays, which leaves it as...quite nice. 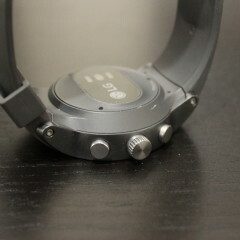 You can also see that there are three buttons on the right side of the Watch Sport. 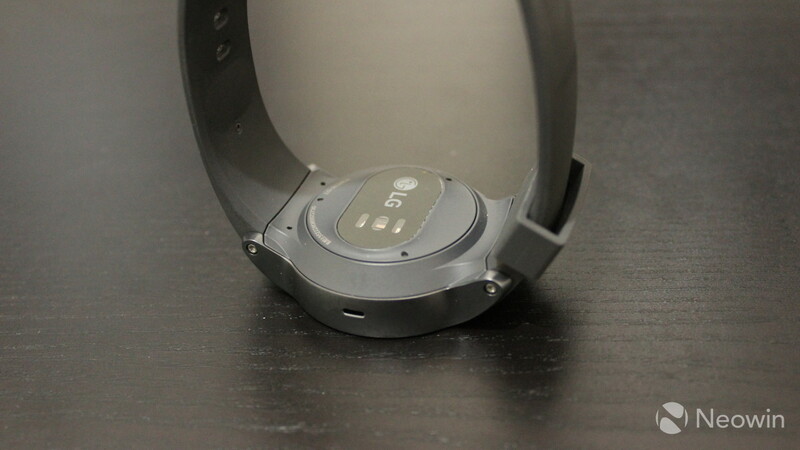 The middle one, or digital crown, toggles between the watch face and the app drawer, and serves as a home button. The top button sends you over to Google Fit, and the bottom button is for Android Pay. And then on the left side, there's a speaker. We'll circle back to the quality of that speaker. On the bottom is a heartrate sensor, and you'll notice that there are no pins for charging. 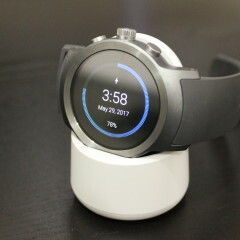 The Watch Sport is actually sensible when it comes to charging, as it uses wireless charging. In my experience, this is much better than using charging pins, as while they do help in connecting to a PC, they tend to get dirty and powering up your smartwatch gets to be a pain after a while. This isn't an issue with wireless charging. 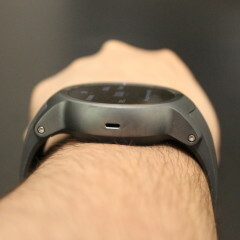 You can also see that there are three holes surrounding the heart rate sensor. There is a little tool that comes with the device that connects to these to twist off the bottom plate. This is where you'll be able to change the nano-SIM card. 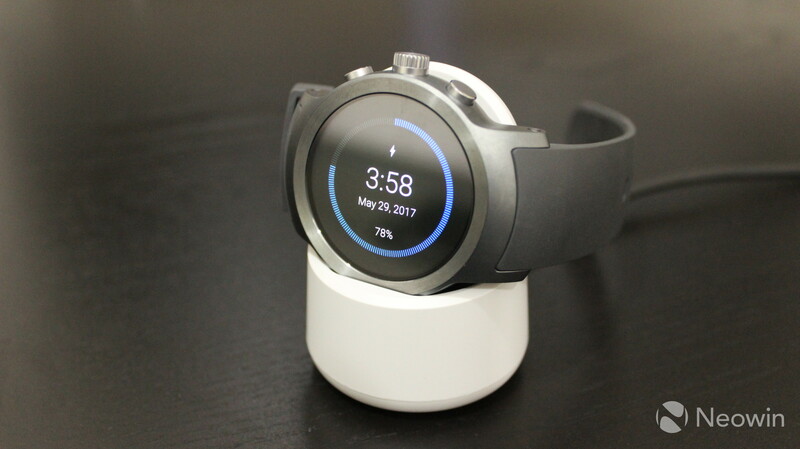 Obviously, the LG Watch Sport runs Android Wear 2.0, just like Huawei's new smartwatch and plenty of others. There are things that I love about it, and things that I hate. Let's start with what I dislike about Wear 2.0. I really felt like Google had got it right with the first iteration of the OS. I thought that the interface was intuitive, and was just way better than Apple's watchOS. It was built around voice interactions and Google Now, attempting to show you what you want to see before you ever have to do anything besides life the watch. The new version now feels more like a smartphone OS that's been scaled down, rather than something that's been well thought-out for wearables. 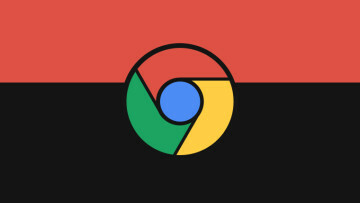 Swiping up from the bottom of the screen will give you notifications (rather than Google Now cards), and swiping down from the top will show your quick settings. Swiping left or right from the main screen will allow you to change the watch face. Of course, Android Wear 2.0 does include quite a few new features that are indeed useful. For one thing, we finally have standalone apps, which includes a standalone Google Play Store. This was a big limitation of the original version, as while iOS was supported after a time, it was very limited. To be very clear, if you pair this with an iPhone, you can still download apps from the Play Store. With real apps, Wi-Fi, and LTE, the Watch Sport can be a truly standalone device, which is what's really important. It also comes with Google's Assistant now, which is the firm's voice assistant. 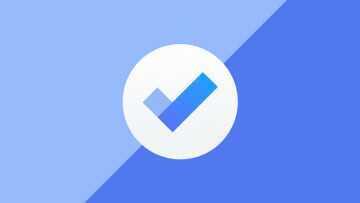 I've done some minor testing with Assistant and ultimately, it's pretty much the same as the rest of them. It really just depends on what device you're using. 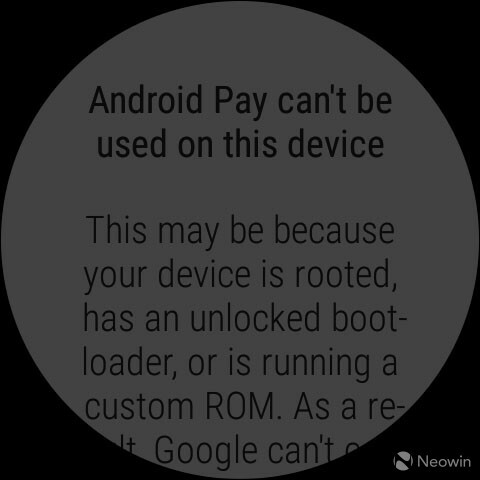 And then there's Android Pay. 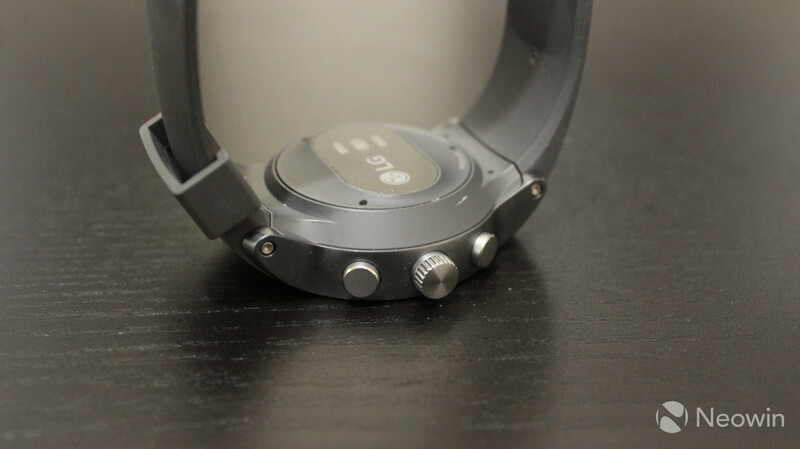 I actually haven't been able to test this out on the Watch Sport. Despite the fact that there's a dedicated button for it on the device itself, it displays an error message any time that I try to use it. 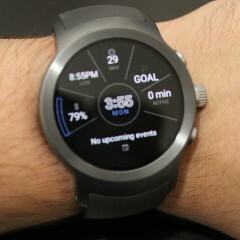 I assume that this is a software issue and that it works on other Watch Sport smartwatches. 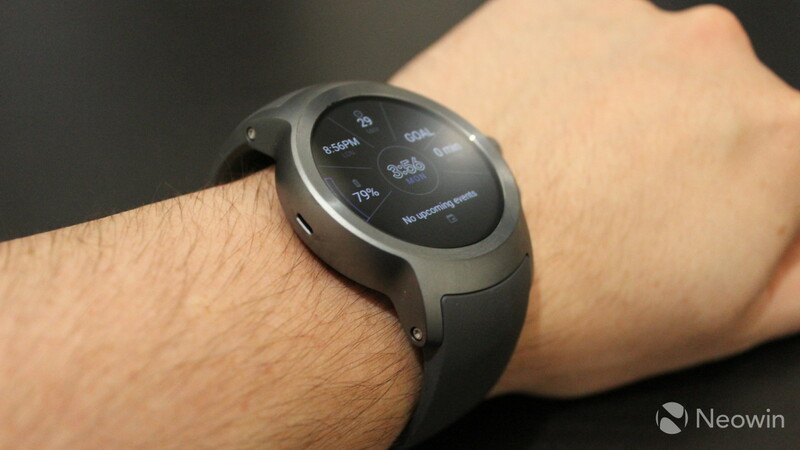 I love smartwatches that have cellular connectivity. In fact, I really look forward to an age when all of my devices can be always connected. When I go out for a walk (or a run, but who am I kidding? ), sometimes I don't want to bring my phone with me. As I mentioned earlier, this is, for all intents and purposes, a standalone device. Luckily, with Google Play Music and cellular connectivity, you can stream music on the go without having your phone on you. The Snapdragon Wear 2100 chipset includes a Snapdragon X5 LTE modem, which means that it gets Category 4 4G LTE, or 150Mbps down and 50Mbps up. From my experience with music playback, it can tend to take a little while to get started, but once the music is fully buffered, continuous playback isn't an issue, unless you're one that really likes to skip tracks. Remember, the 2100 is similar to a Snapdragon 210, so these smartwatches aren't exactly blazingly fast. Naturally, the best way to listen to music is through Bluetooth headphones (or a Bluetooth speaker). These can be easily paired via Settings on the watch, and I haven't experienced any playback issues. The Watch Sport does have a small speaker on it, which sounds surprisingly good. I'm not sure why exactly you would use it, but at least it's there. 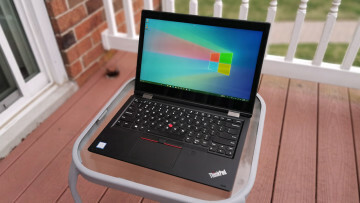 But the main thing is, the combination of the ability to stream music and cellular connectivity is awesome. 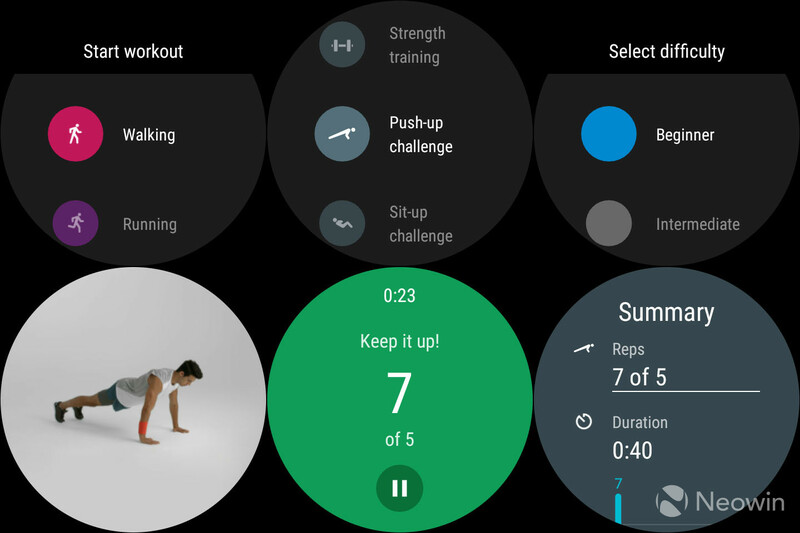 Fitness tracking has always been one of the main value propositions of smartwatches. Without it, the price tags would hardly be justified. 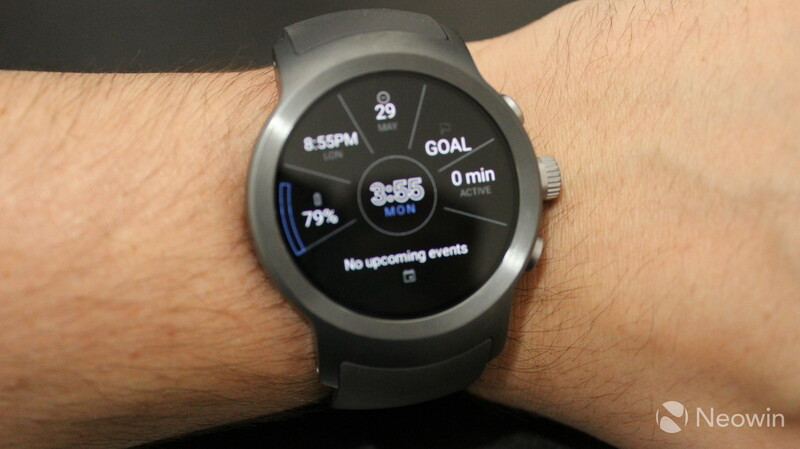 For these purposes, the LG Watch Sport uses Google Fit, which you can use to track walking, running, biking, treadmill running, stationary biking, stair climbing machine, strength training, push-up challenge, sit-up challenge, squat challenge, and other. Obviously, it's quite the variety of options. 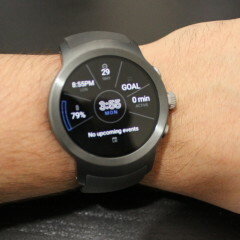 The Watch Sport does provide GPS for activities that involve moving around (walking, running, etc. ), but the ones labeled as challenges are interesting. They offer a guided workout, which will help you to exercise properly and set goals. The short version of this is that you're going to want to charge it every night. This is the simple solution, as the more features you use, the less battery life you'll get. Ultimately, things like GPS, cellular connectivity, and listening to music via Bluetooth all use more power than if you're simply checking notifications on Wi-Fi. I think that if you charge it nightly though, you won't experience any problems at all. 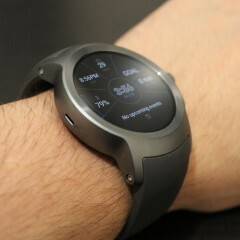 The good news is that the Watch Sport uses wireless charging. The bad news is that it seems that you have to use the charger that actually comes with the device, or a replacement one from LG. I strongly advise not trying to stretch the battery life into a second day, as it just won't make it, especially if you use the features that it offers. 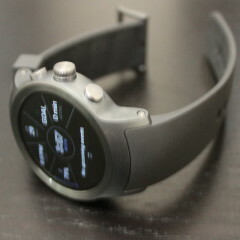 The LG Watch Sport is the first smartwatch that I've reviewed that really feels like it's the complete package, as it really doesn't seem to settle in any areas. With the inclusion of a high resolution OLED display, cellular connectivity, Wi-Fi, NFC, GPS, and more, I wonder what more I could ask for in a wearable device. It's also a really stylish device, although my one complaint is that it's really thick, at 0.56 inches. This isn't made for people with slender wrists. Of course, there are a lot of parts that take up space in the device, so the thickness isn't surprising. Let's just hope that a future iteration fits them all into a smaller body. Ultimately, if you're looking for a smartwatch, the LG Watch Sport is worth every penny of its $349 price tag. I'd just recommend trying it on first.